Email “Ka-ching! Centra has sales of more than €4 million A DAY”. Feedback on “Ka-ching! 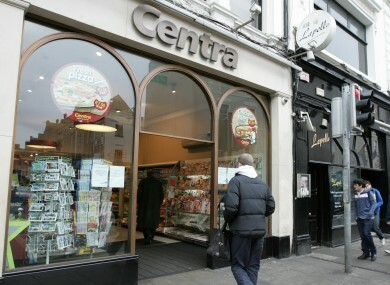 Centra has sales of more than €4 million A DAY”.